…this is a must read! We share so many articles that help parents and campers get ready for camp, but what about preparing to leave camp? 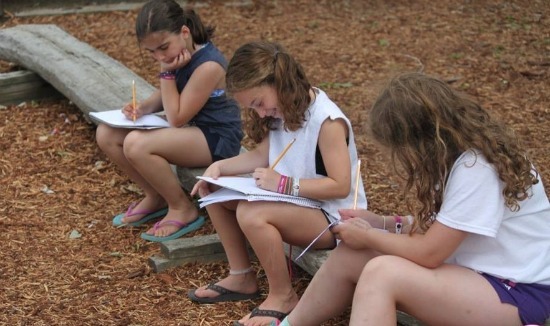 Posted in the Huffington Post by Shira Taylor Gura, creator of the S.T.U.C.K method, she shows us how our campers feel leaving their “Happy Place”, camp! Click here to read the full article. 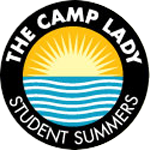 This entry was posted in Blog, Everything Camp, The Camp Lady by The Camp Lady. Bookmark the permalink.